This room consists of 2 rooms with one (1) queen size bed and three (3) single bed. This room offers a very nice view of Bukit Bintang. 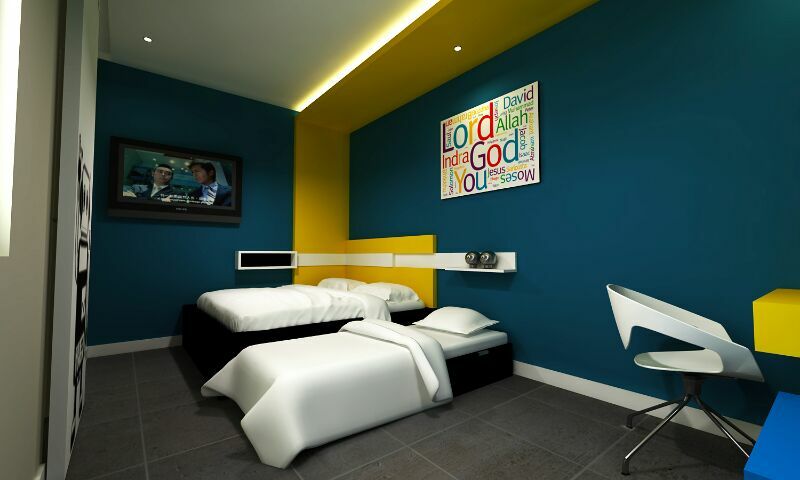 These rooms are fitted with four (4) single bed, suitable for a group of friends or a family. Each family room has a private shower bath. Each room has two (2) queen size bed and a private shower bath. 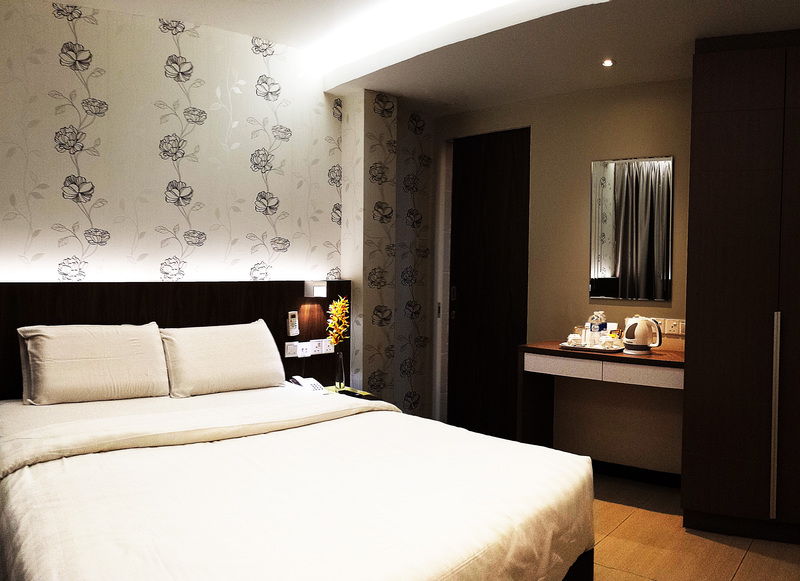 Some rooms can accommodate additional beds, for an addition charge. Each room has two (2) single bed and a private shower bath. Some rooms can accommodate additional rollaway beds, for an addition charge. Each room has one (1) queen size bed and a private shower bath. Some rooms can accommodate additional rollaway beds, for an addition charge. These rooms consist of one (1) queen size bed and one (1) pull out bed. It also has a private shower bath. It is an ideal room for three persons.